This has been a longer break than most during the last 4 years but some time periods are filled with appropriate, family friendly stories and some periods aren’t. Sunday night is usually when I like to get a little bit of my life in order and posting here for some reason helps me feel more organized and on top of my life. So I’m going to write about what is on the tip of my fingers and see where it gets us. So I didn’t post in great detail about my Christmas Vienna, Munich, Paris, Barcelona trip and I also visited London, Amsterdam at the end of January and Canada until February 13th. Overall takeaway from those experiences? I feel as though even if I visited every country in Europe and saw every single sight there was to see, I would still feel that travelling solo makes me think in my mind: “Awesome. I’ve been to a new country and it’s great but who cares?” I’m starting to think that I’m not making anyone’s life any better by having this lifestyle and even if I went everywhere, it wouldn’t make me any happier. Maybe it’s just Europe. Europe is spectacular and historic spot but the places I’ve been to all kind of blend together. The problem might be that I yearn for more exotic places. I’m thinking Africa might solve my current complacency with my travels. Solution number two will not come as a shock to anyone here but finding someone to share these experiences with would drastically improve my outlook. Relying on someone else to improve your reality is a bad way to live your life but I can’t help but feel that it’s the answer. Does that mean I’m going to just settle down with the next Polish architect that wants to spend time with me? 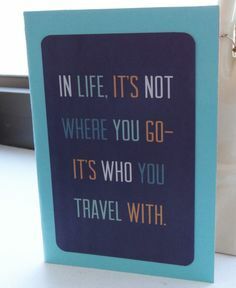 Maybe…..well no but I’m envious of couples who travel and love together. So if my current mission is to find a wife, what steps should I take? Well I don’t plan on being in Poland forever so getting involved with a Polish lady might not be the solution however it might be. Return to Canada and find someone with similar values? Possible but I want to continue living abroad so I feel like I’m more likely to meet her whilst doing the thing that I think I love. Spending two weeks back at home also made me realize that I adore Canada but it's not the place for me right now. I also have next year to consider with money becoming more of a deciding factor in my next teaching choice other than fun (Thailand) and wanting to be in Europe (Poland). I don’t remember ever making a big life choice based on money but fun has dominated my deciding factors for far too long. I actually have a job interview on Monday which may become its own post depending on how well it goes. So to sum up, Poland is great, doing my own thing has made me happy but this whole wife thing needs to at least be moving in the right direction which I feel like it isn’t. Some might say we are regressing. I’ve also grown accustomed to a certain single lifestyle that might take some adjusting if I can manage to find a quality person to spend the end of time with. I'm also aware that each country I decide to live in certainly changes who I will marry. If I spent the next two years in the Middle East or two years in France, I'm almost 100% going to marry someone different. I understand how people become paralyzed by fear of making decisions. Next weekend my roommate and I are visiting Warclow, a small Polish city about 4 hours east of Warsaw. Paris for Easter is rapidly approaching with a Rome trip in May on the horizon. It looks like 6 weeks in Toronto for the summer is happening and I am looking forward to more than I should. My initial dream was to travel the entire summer but that sounded too expensive so I cut it down to three weeks until I spent two weeks with my nephew and 11 month old niece who I am madly in love with. When I started travelling people said I should do it now when I’m young because your priorities change. It feels as though my priorities are changing. I would much rather see my friends and family in Canada than travel Greece and Croatia by myself. 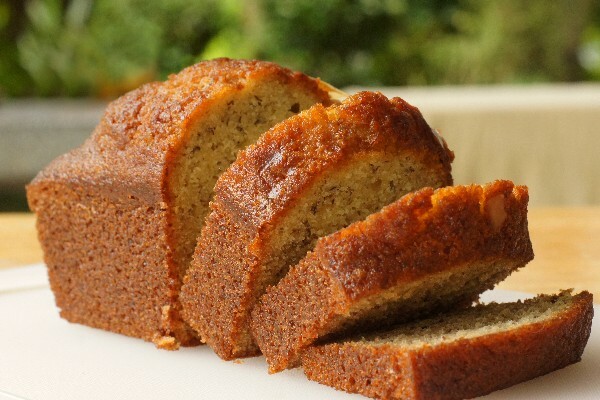 Travelling is amazing but at the end of the day, I’m putting my head down alone on a pillow and I’d rather do it in a bed where the possibility of my 3 year old nephew opening my door with a Tupperware of banana bread at 7am, waking me up and asking me if I want some banana bread…ummm do you want some banana bread Ben? Hmmm sure uncle Bert….. Being away really makes you miss small things. My brother and his wife were renovating their bathroom so I went with her and my little niece to IKEA to buy things for said bathroom. As we were getting the shopping cart and walking into the store I thought to myself “If I could spend the next hour with my family in this IKEA in Toronto or be alone in Cambodia wandering around Angkor Wat, I’d chose IKEA and it isn’t close." So you saw the Great Barrier Reef, I think that’s terrific but it’s not the most important thing at this point in my life. People over places in my opinion but I’m wrong a lot so let’s not all listen to me. That’s enough complaining from this Canadian. I look forward to another Canadian reunion this summer and look forward to finishing my European adventure strong these next 4 months.